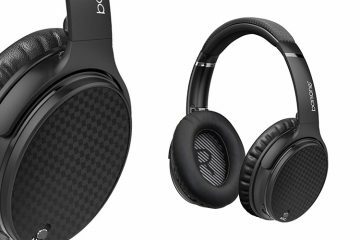 Coming off their already successful model (BÖHM B66 Headphones), BÖHM has stepped up their game by making more improvements and creating headphones that is compatible with a plethora of new Bluetooth enabled devices. 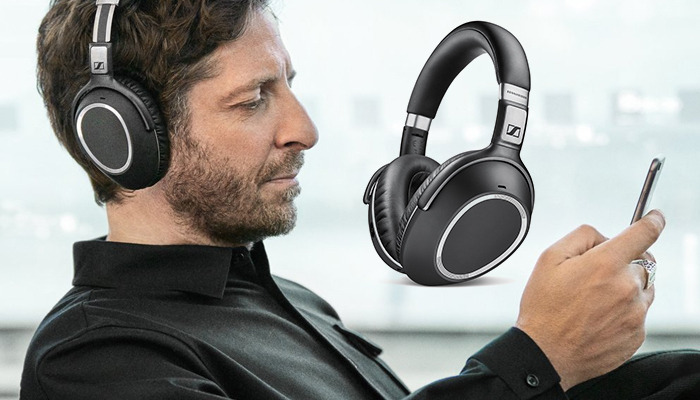 Like their predecessor, the BÖHM B76 Bluetooth wireless headphones comes with a noise cancellation feature to prevent outside noise and distractions from allowing you to enjoy a fully immersive audio listening experience. 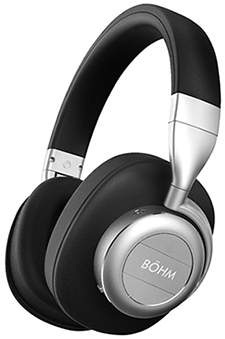 The BÖHM B76 are powerful headphones that allow you to enjoy and listen to your favorite music, television programs, movies, and the latest video game consoles on the market. That means if you or a loved one enjoys playing the Xbox One or Sony PlayStation 4 gaming console, the B76 model is compatible. Audiophiles who enjoy listening to Rock, Pop, Country, Hip-Hop, or House music will enjoy excellent sound quality and experience a fulfilling listening experience. Smartphone users are not forgotten as well. 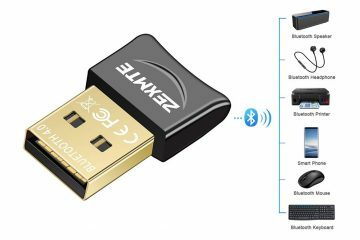 If you have the latest Apple technologies such as the iPhone 7, iPad Air 2 or MacBook Pro, this wireless Bluetooth connective device will sync perfectly to them. 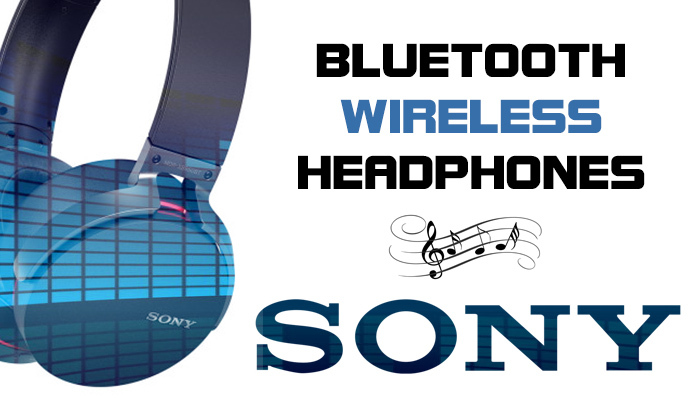 Other smartphone devices such as Samsung, LG, and more will also work with these headphones. 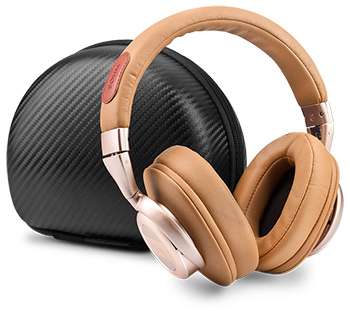 The B76 utilizes the latest Bluetooth V4.0 technology which means your headphones can connect to your paired device at greater distances and will maintain great sound clarity. These pair of headphones are extremely comfortable to wear. 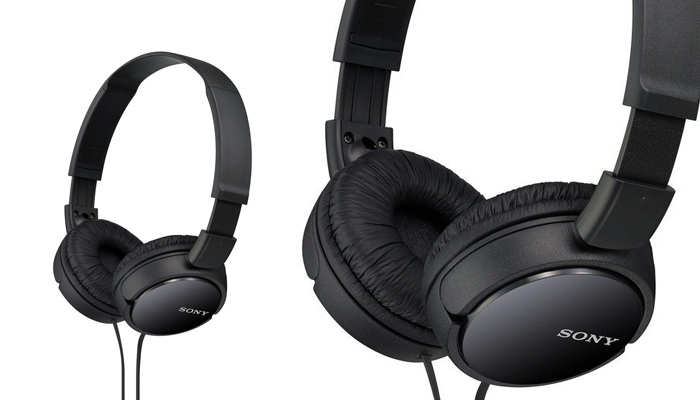 Let’s face it, if you find yourself wearing headphones for hours, whether your watching a program on your Smart HD Television, playing your favorite video games, or even engaged in long phone conversations, you need headphones that fit over your ears perfectly. The BÖHM B76 ear-cups does just that, it covers your ears completely and is very well cushioned with foam. 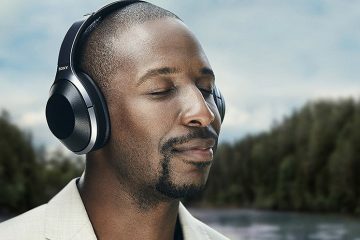 That means you can enjoy up to 16 hours of comfortable and relaxing audio. The BÖHM B76 has a built-in volume control functionality which offers a hands-free convenience. Whether your taking a phone call or switching over to your music, adjusting volume levels or activating noise cancellation mode is only a click-of-a-button away. For those who travel a lot such as going to the gym, to school, or other places that are far from home, you will love the fact that these headphones are constructed with a fold-able design. Portability is usually an issue with cheaper alternatives but not the case with the B76. 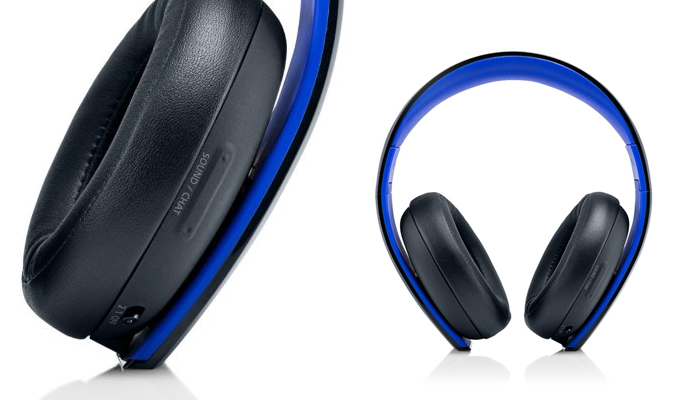 Things to take note of is when the noise cancellation feature is enabled, the battery life of the product can last for up to 8 hours long. 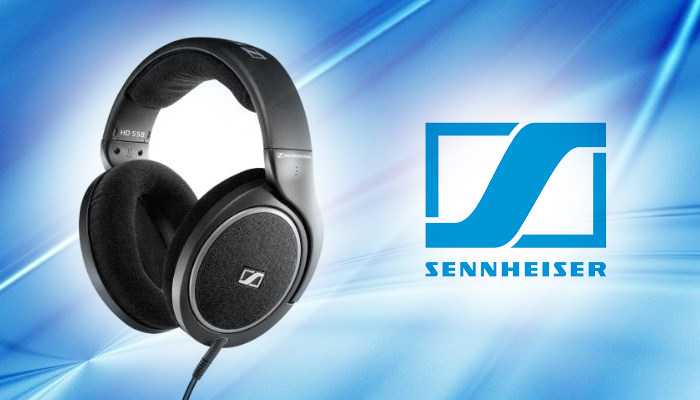 Still a great average compared to lessor headphone brands on the market. The device also comes in two distinct colors to choose from. One is Black/Silver and the other is Tan-Brown/Silver. Both very attractive colors for a very well built and durable product. 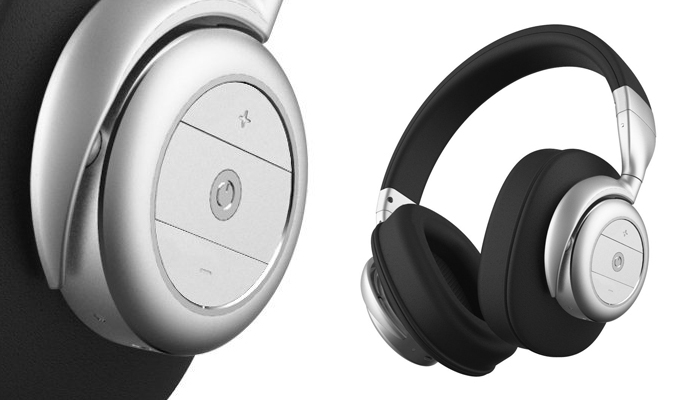 Overall the BÖHM B76 Bluetooth Wireless headphones hits its mark. 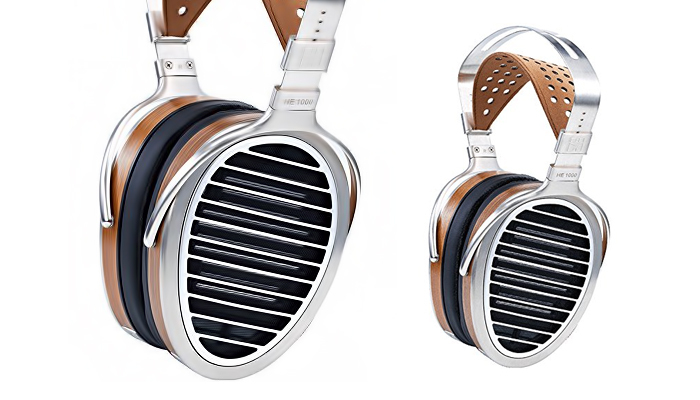 With an amazing active noise-cancellation feature, great sound quality over Bluetooth technology, maximum comfort with it's foam ear-cups, and compatibility with the majority of all electronics and devices on the market, the B76 is can be considered one of your top choices when it comes to high quality over ear headphones.